2 Corinthians 1:11 is a verse which gives Carol and me great comfort and encouragement! 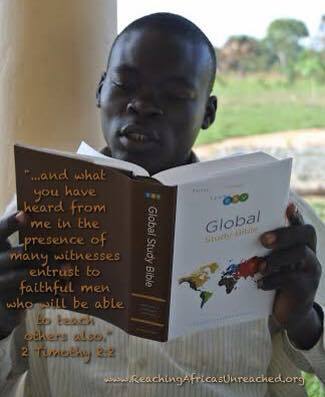 Living as missionaries in the midst of a foreign culture, seeking to be a part of strengthening God’s people (2 Timothy 2:2) and making it our ambition to take the gospel to those with little or no access to it (Romans 15:20) would be fruitless without your intercession and support! 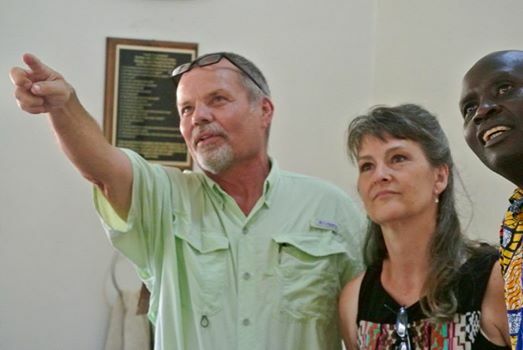 Without your prayers we might just as well go back to Texas to “piddle around” and enjoy our family and friends in the latter years of our lives. “You” (our fellow ambassadors) “must help” (a necessity) “us” (your co-labors in the faith) “by prayer” (essential to foreign missions as well as all of life) “so that” (connecting words) “many will give thanks on our behalf for the blessing granted us” (result of faithful prayer) “through the prayers of many.” (the reason for thanksgiving and blessing). Andrew Murray rightly states, “Without prayer, even though there may be increased interest in missions, more work for them, better success in organization and greater finances, the real growth of the spiritual life and of the love of Christ in the people may be very small.” (Key to the Missionary Problem page 145). Prayer is the jet fuel for missions! At the RAU website I have a page entitled “How to Pray for Missionaries” as a guide in your prayers for us, Reaching Africa’s Unreached, and all those laboring to reach the lost. Thank you and may God richly bless you! Since last writing we had retreat number 18. Most of the church leaders (pastors, deacons, evangelist, Sunday School teachers etc.) were from South Sudan near the border at Koboko, with a few from Koboko and Arua. There were some that were unable to come (who live right across the border from us) because of a road ambush and the funerals which were necessitated because of it. The details are still sketchy. 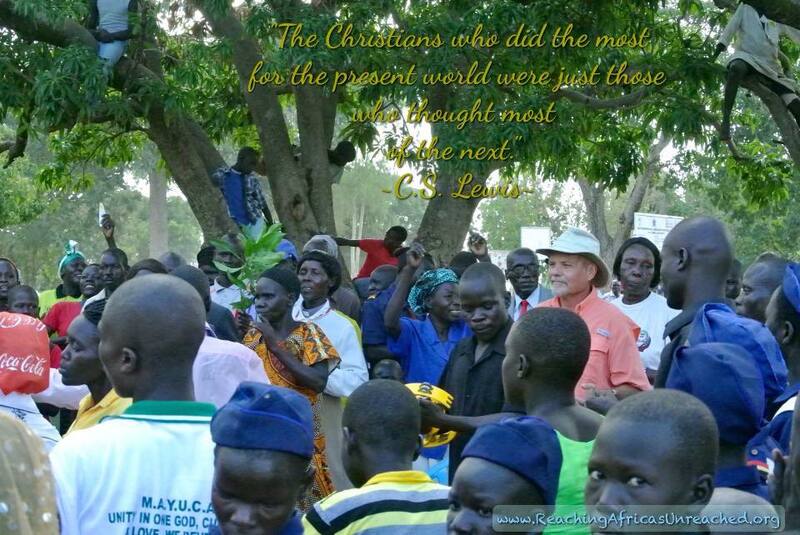 Please pray for peace in South Sudan as the civil war continues. Pastor Patrick and I did the teaching. Emma, the RAU/MARS agricultural extension officer, spent one day in Ag Training. 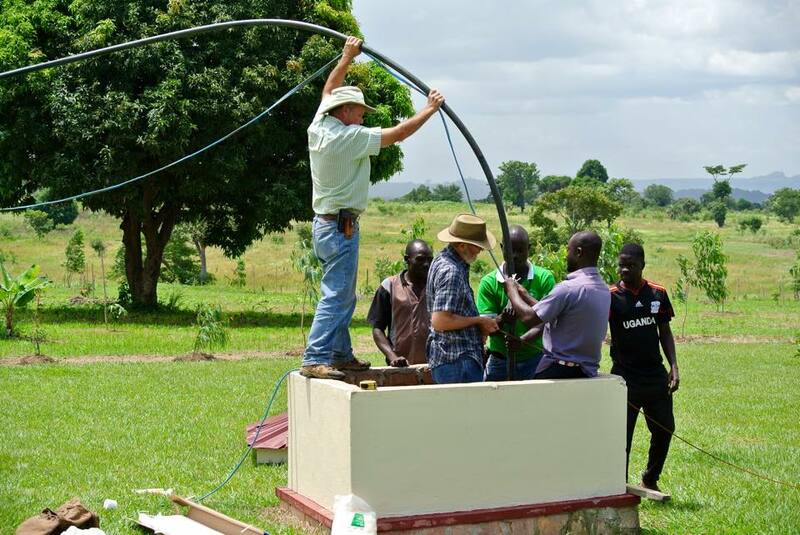 Nearly 100% of church leaders in the West Nile of Uganda and Southwestern South Sudan are bi-vocational and have gardens. 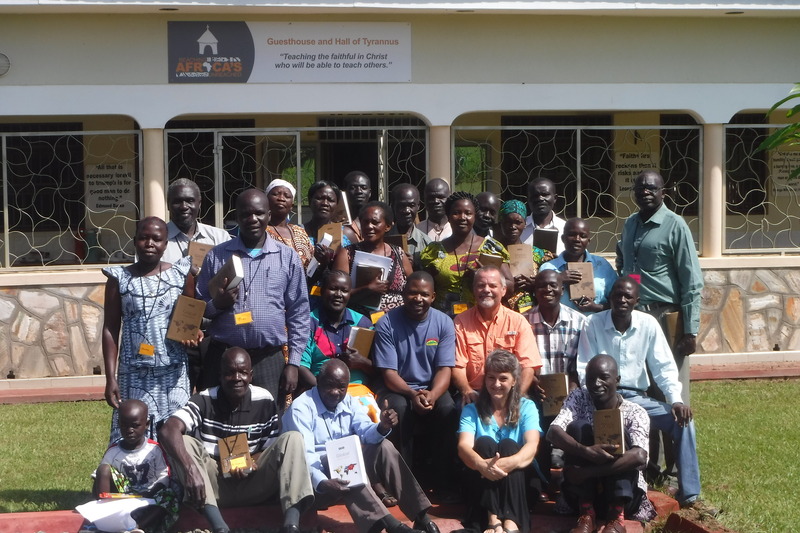 Emma’s training is geared to empower them and their congregations (2 Timothy 2:2) with agricultural-colored glasses. Zorah, Carol, and the rest of staff are the unsung heroes of these retreats…they make up the large fraction of the iceberg which remains under the water and invisible to the eye! By God’s grace we have been able to host over 400 church leaders at our four day teaching retreats since our move in 2013. Next week we will be hosting another group of church leaders, this time from northeastern D.R. Congo. It will be our 4th group from the Congo. Please pray for retreat number 19! 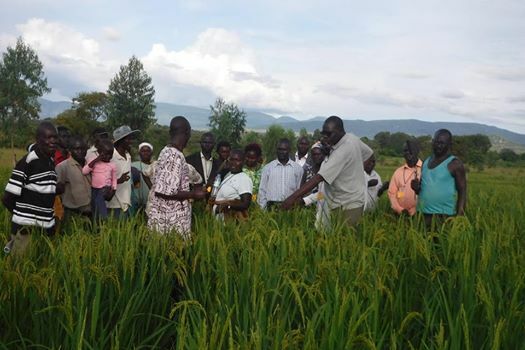 Emma’s field demonstration in Reaching Africa’s Unreached rice field…2 Timothy 2:2 being applied in agriculture for church leaders. Please pray as the Lord continues to fling doors open to share the beauty of Jesus with Muslims, including their leaders. God is doing a wonderful work here in the West Nile (Northwestern) Uganda in the Muslim community! This week I received an invitation from the local Imam whose mosque is ¼ km from us and with whom I have been interacting, to meet with him and a group of other nearby Muslim leaders. They are requesting more Bibles and Christian literature. In the works is a meeting with leading Sheikhs and Imams from Koboko. 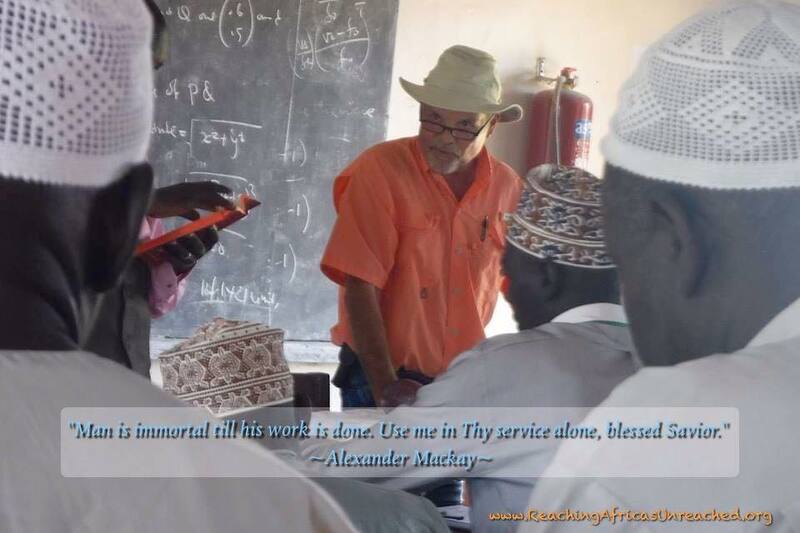 In Obongi we have had numerous opportunities to share Christ with Muslims and their leaders. The Lord has opened the door for three separate meetings with Yumbe Sheikhs and Imams and with other meetings also in the works. The Sheikhs and Imams have been hospitable, friendly, and have freely given me time to preach. I have sought to speak forth the gospel winsomely, humbly and boldly all at the same time. They have listened intently and are reading the things given them. The materials given are in the picture. One-on-one discussions (my preferred way of sharing the gospel) and open air preaching in these places are happening too. I am not entirely sure what the Lord has ahead but I do know for sure He desires Jesus to be rightly worshiped and adored in all the earth and that includes the West Nile. We are walking forward or, better said in the words of my brother in Christ, Kevin Turner, “Running to the Battle“! Thank you for your prayers, friends! 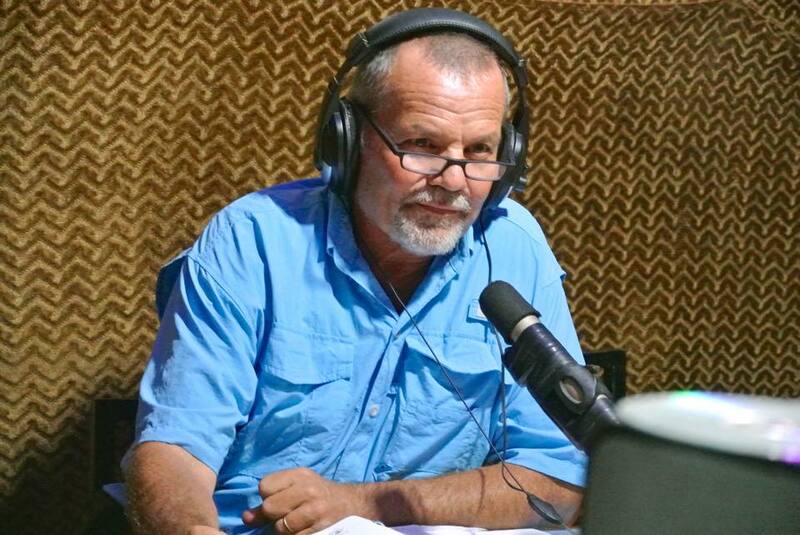 The door has been open for more local radio preaching. At the Christian station, New Life, I have an open invitation to come back when I can. This Wednesday I was back at Moyo TBS radio station to preach. I was told that the last time I preached the listening audience was double from the normal Wednesday evening and they are considering giving me 2 hours every other Wednesday evening. The third station reaching our area is the Muslim operated Voice of the Nile. There are possibilities to preach on this station as well. It is a wonderful opportunity to share Christ. The combination of these three stations makes for a very wide audience of a variety of demographics. The only thing I am lacking is time…pray for “laborers”! Praise the Name of the Lord! Tuesday we left early to Arua to have more work done on the Land Cruiser and pick up supplies. Arua is the largest city in our region and, depending on road conditions and number of stops, is a 3.5-4.5 hour drive. Arua is nice and gives us little taste of city life. We ended up getting back around 9:30 PM because the Land Cruiser work took longer than expected. We rejoice in the open doors the Lord continues to bring our way but, like ministry anywhere, missionary work is faithful a “plodding” day by day. Kevin DeYoung puts it this way, “…What we need are fewer revolutionaries and a few more plodding visionaries. That’s my dream for the church — a multitude of faithful, risk-taking plodders. The best churches are full of gospel-saturated people holding tenaciously to a vision of godly obedience and God’s glory, and pursuing that godliness and glory with relentless, often unnoticed, plodding consistency…” (“The Glory of Plodding”). Our “plodding”, which is time consuming, involves things like fixing the Land Cruiser, buying supplies (purchasing anything here is far more tedious than in Texas), maintenance on the compound, gardens, and fields. Then tasks like coordinating events and the almost daily hosting of visitors (e.g. people needing medicines, pastor’s visits, and other community members etc.) fill the day. Living in the place of ministry does not allow us to go “home” but places us in the mist of activity 7 days a week. With all the activities I especially have to be careful not to allow study of God’s Word and prayer are not squeeze out. After more than two years of “plodding” the door has been open with the next door Mosque as mentioned above. I write all this just to say that being a “missionary” is, most importantly, being faithful in the small, daily activities. Pray that we remain faithful in such tasks! All these “little” activities need prayer, cost money and are the structural backbone to retreats, meeting with Imams/Sheikhs, and evangelism in hard-to-reach places. It might seem nobler to pray and give for the “big events” but every “plodding” step is equally important. 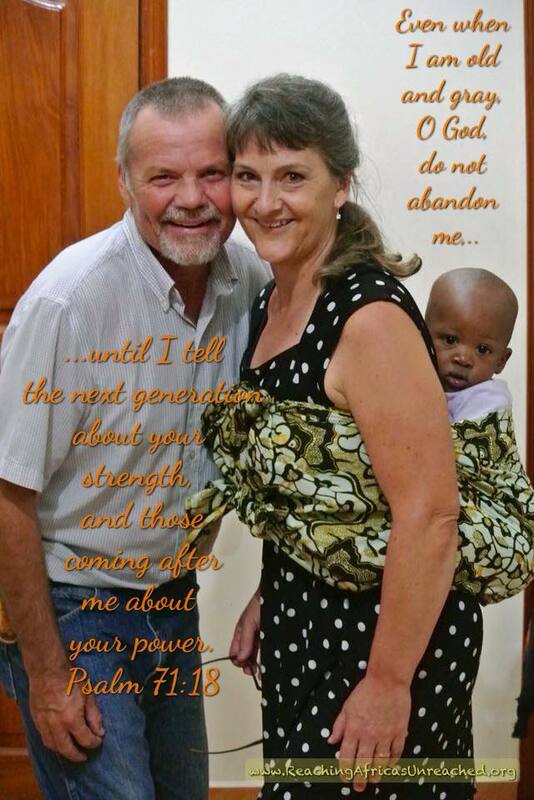 Carol and I rejoice and are very, very grateful for every prayer and gift to the ministry of RAU. What is most encouraging is to hear from friends that prayer for RAU (and us) is habitual and to see those that are faithful to give month after month … faithfulness in both the “small” and “big” is what is most important. The reoccurring monthly giving is God’s way, through you, for us to “plod” and walk through the “big” doors the Sovereign Lord has placed before us! Thank you to those who faithfully “plod” with us in their daily prayers and reoccurring monthly giving. At our website here are easy instructions on how to make reoccurring tax deductible gifts. It is an honor to partner with you for God’s glory in this gospel starved region of the world! Retreat number 19 and all our discipleship activities. 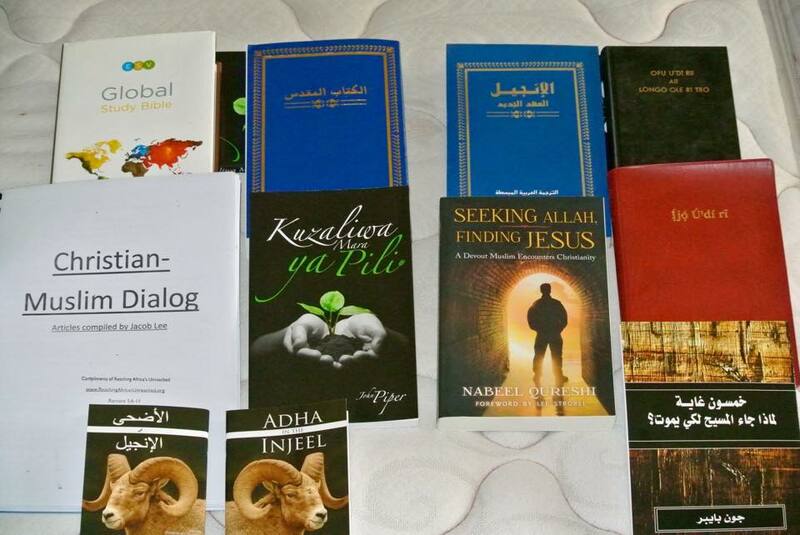 Our gospel witness with our Muslim friends and neighbors as well as all our evangelism activities both planned and unplanned. Being faithful in our daily “plodding”. 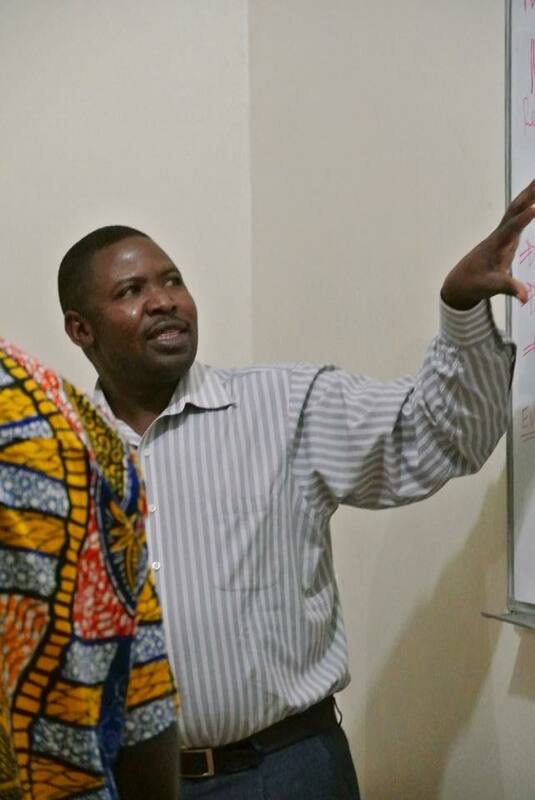 Good health, protection, and continuing favor in the West Nile, especially Moyo, Yumbe, and Koboko Districts. Continuing grace to be given to RAU’s agricultural ministry in the community via Emma and M.A.R.S. This ministry is turning out to be a big blessing for the Body of Christ and relationships and development in Moyo District. Heavy El Nino rains are expected throughout Uganda. Without dams and flood control programs this could make things very difficult throughout the country. National elections are in February. Pray for a peaceful election process.